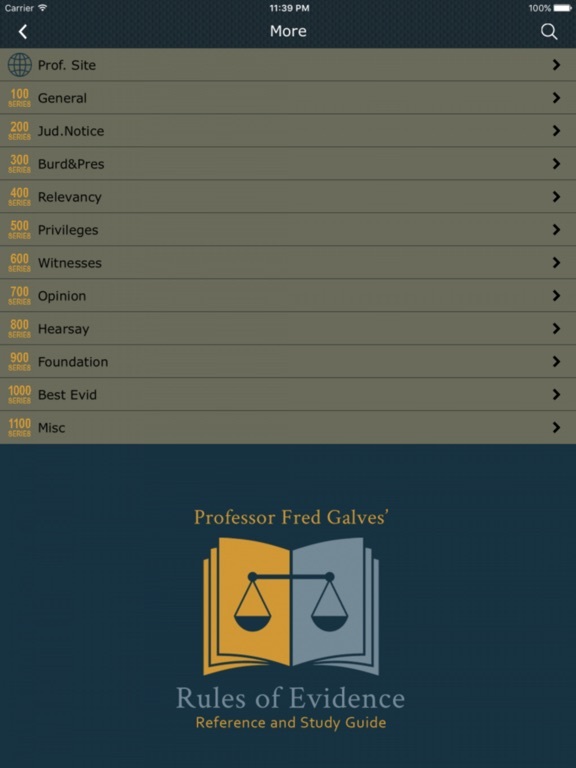 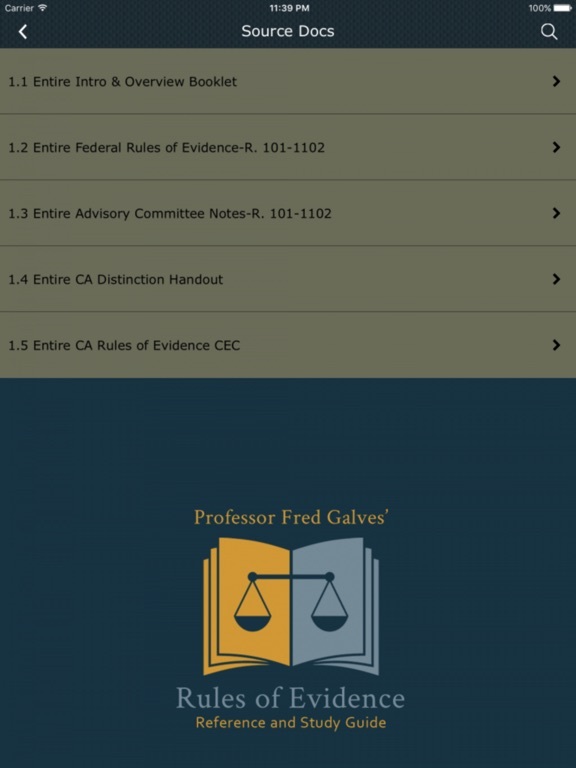 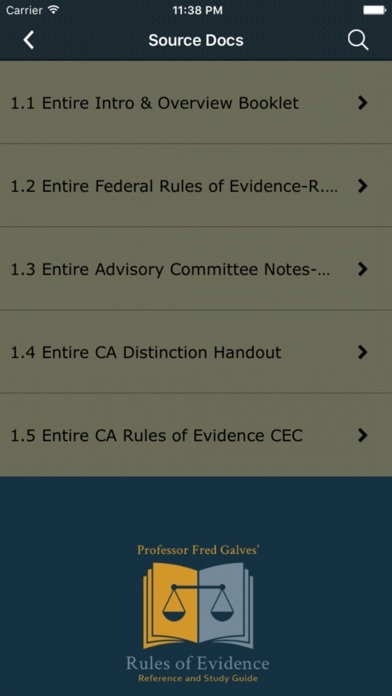 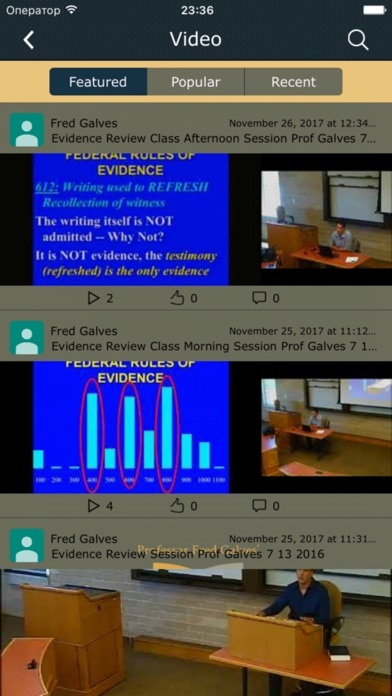 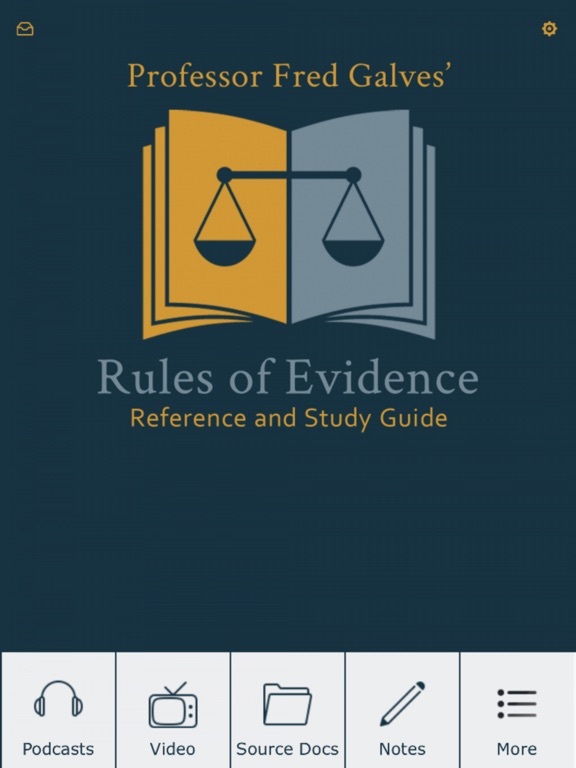 Download Prof. Galves Rules of Evidence free via AppsHawk. 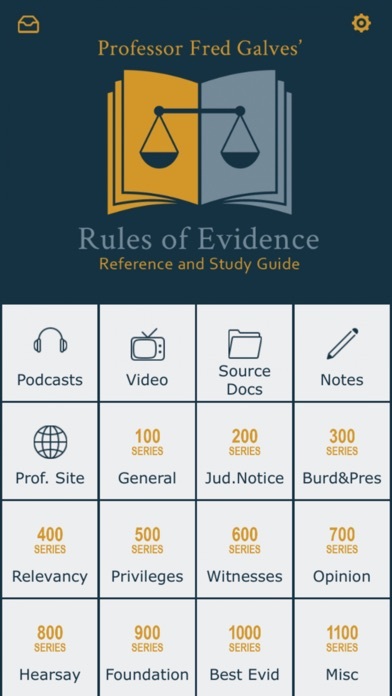 This legal content is organized into small sections of each rule and the correlated to the other legal reference sources. 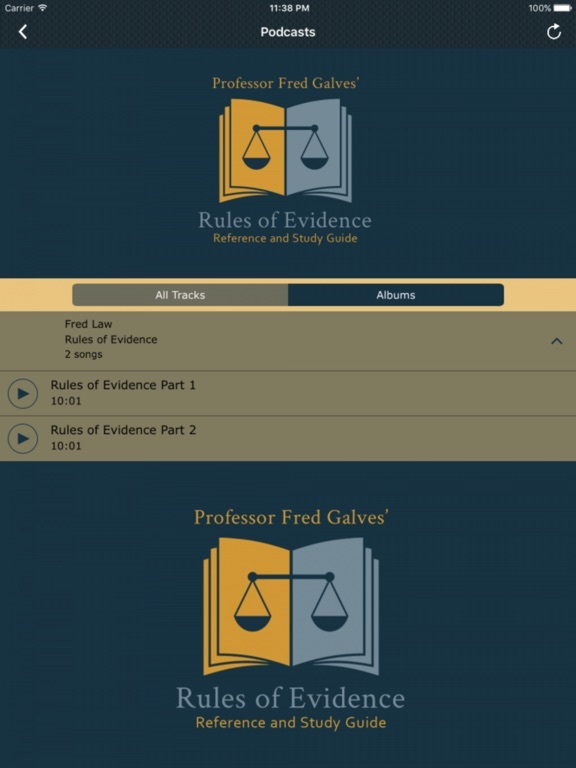 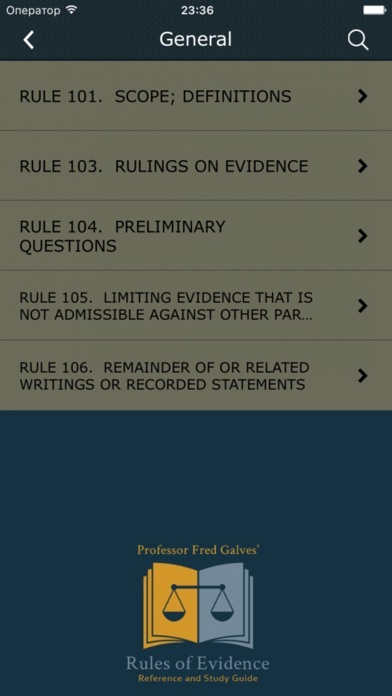 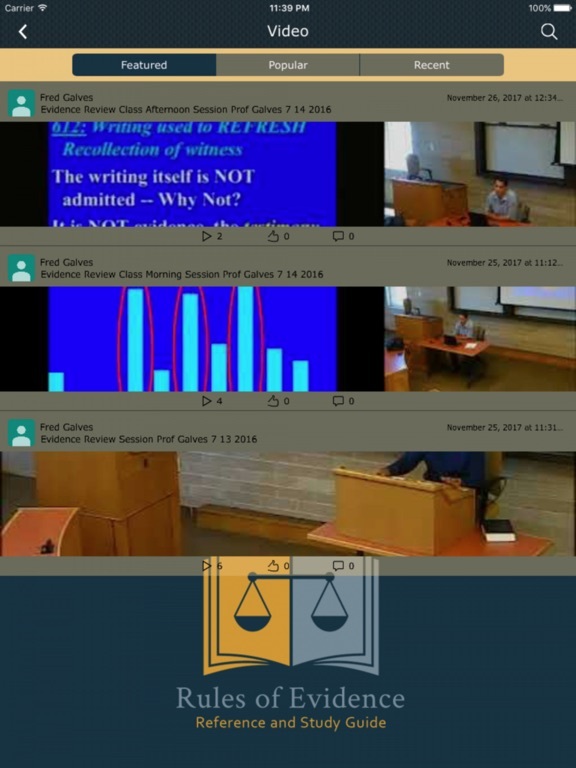 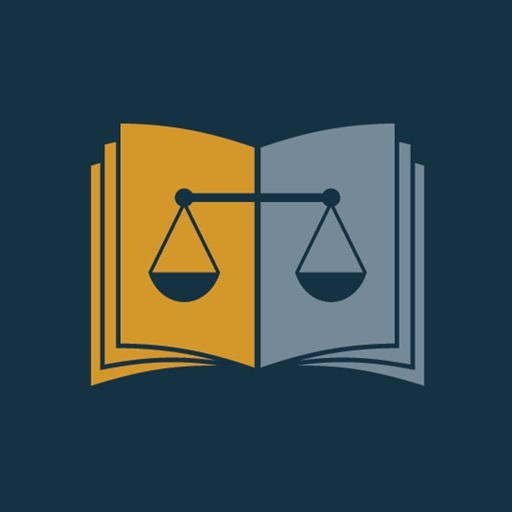 All this content is contained in just this one source, so that lawyers and law students can review and study evidentiary rules, explanations, and hypotheticals in an easily accessed, portable format (with video and podcast lectures). 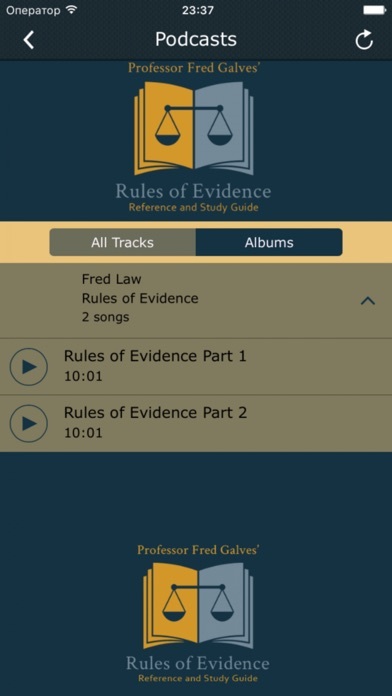 These source materials are usually found in different books or other materials that are usually set forth in a linear, outline form that must be consulted separately, yet simultaneously, which represents a much more difficult and cumbersome format than this app.